sometimes i encounter a scene that is so beautiful in its completeness but also so beautiful in all of it’s individual components that i don’t know where to look. i find my gaze wandering almost hungrily, trying to compress the scene into something i can consume all at once, and then, discovering that i can’t, i resume seeking out each beautiful element, and then the next, and then the next, and then the whole again. that happened this morning during a visit to our lake, where my son was fishing in the fog. i thought the photos would be of him in his boat, on flat calm morning water. 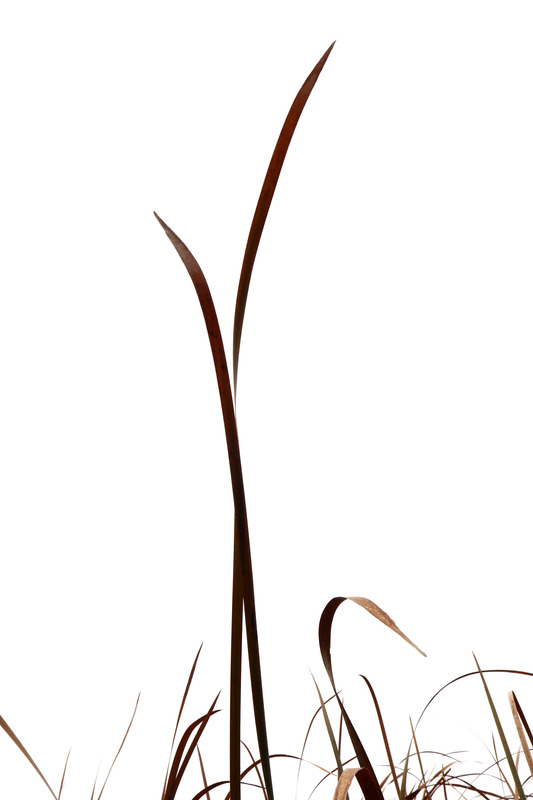 but the beauty ended up being in the cattails i walked past, etched sculpturally against a white sky. it is very late at night just now, and i have just asked my family to whittle down the “finalists” from an original 23 or so, to about 10, to an enhanced group of 5, to a playoff between a final 2. but really, you should have seen them all.